Umami Burger, the world-renowned premium burger brand that continues to evolve to meet the needs of the market, is thrilled to expand their partnership with Impossible Foods by introducing three new craveable additions of its famed ‘Impossible Burger’ to its menu on March 26, 2018, for a limited time, becoming Impossible Foods’ largest retail partner. The launch of these three exclusive Impossible Burgers follows a year of tremendous success for the Umami and Impossible Foods partnership including the buzzed-about limited release of Jaden’s Impossible Trio in partnership with Jaden Smith, as well as the title of Umami’s #3 most purchased burger of the year. 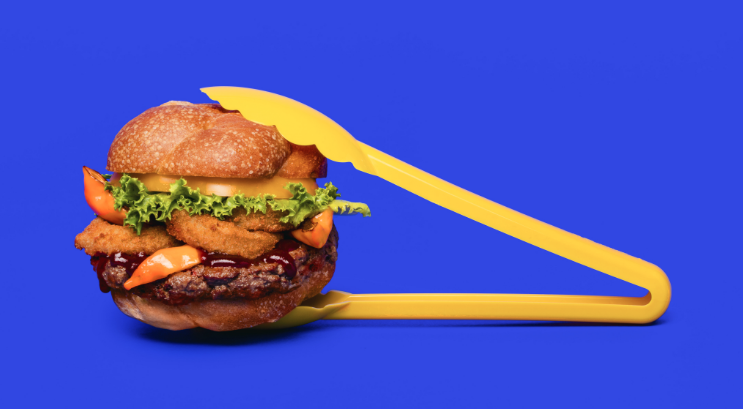 Striving to disrupt the market through innovative design and culinary offerings, Umami partnered with Impossible Foods in May 2017 to bring the revolutionary burger to the masses. Starting in their Southern California locations as the first multiple location restaurant group to feature the meatless burger, Umami’s Impossible Burger’s popularity demanded the expansion to Northern California, where it was the first better burger restaurant group to offer the plant-based patty, and ultimately across the entire Umami US platform. Starting today, the new menu items will be available at all locations nationwide for eagerly awaiting fans for a limited time. 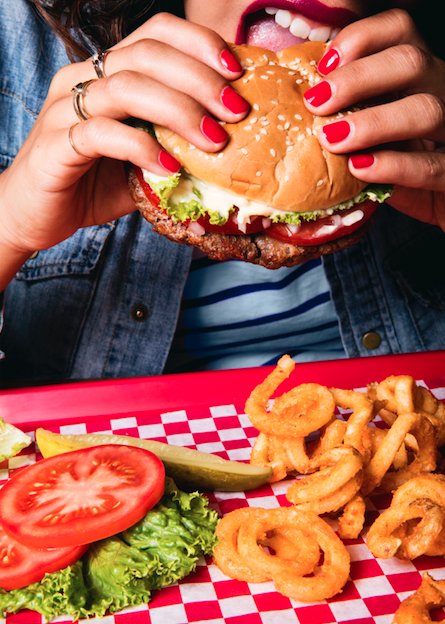 cheese, miso-mustard, house spread, dill pickles, lettuce, and tomato ($16), making Umami Burger the first and only restaurant to offer four unique Impossible burgers. Designed to please even the biggest meat lovers, the Impossible Burger is the world’s first and only burger that looks, handles, cooks and most importantly tastes like ground beef from cows – but is made solely from plants with a much smaller environmental footprint than meat from animals. 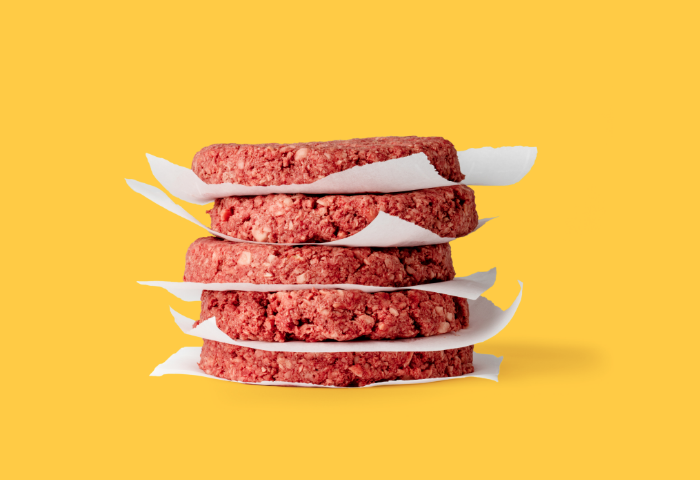 The Impossible Burger generates about 87% fewer greenhouse gases, and 75% less water and requires about 95% less land than conventional ground beef. 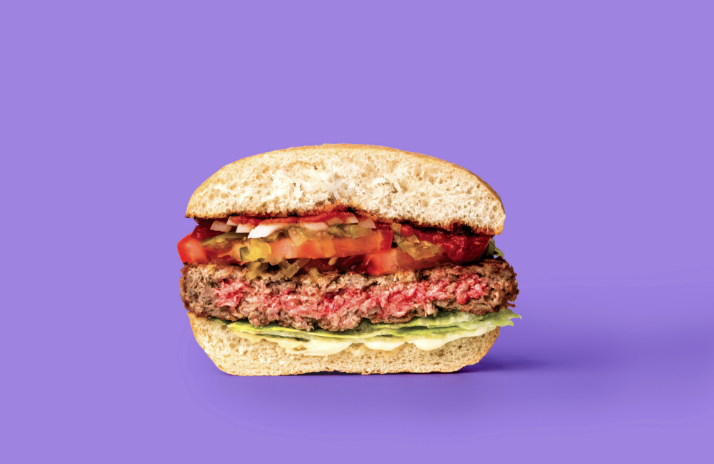 Produced sans hormones, antibiotics, cholesterol or artificial flavors, the Impossible Burger is a health-conscious meat-lovers dream.